This is not your mother’s paracord. 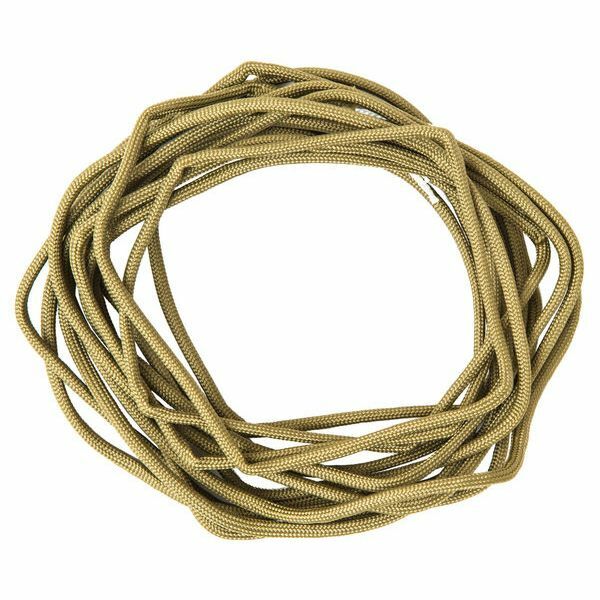 The 7-Strand 550 Paracord by Gear Aid is ultra-strong cordage that will withstand any weather. It’s braided strands are made of 100% nylon, high-strength synthetic fibers, delivering a minimum of 550 lb breaking strength. Translation: it’s 15ft. of brute strength. Use it for survival, to tie down shelters, attach gear to packs or anything else you can think of. The 7-Strand 550 Paracord from Gear Aid is a necessary tool for all camping and survival kits.